It's the "Birthing Season" in Tanzania!! 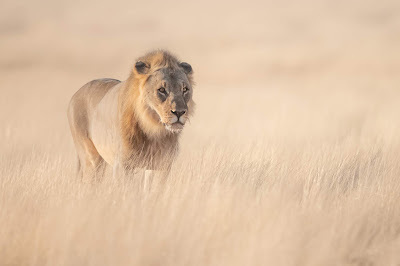 I am leaving tomorrow for a few weeks in the Serengeti with the great Todd Gustafson and other photographer friends. Hopefully will come back with a few babies to post on this site. See you in February.